Dates for our Easter Soccer Schools are now available. Please see our Easter Soccer Schools page for details. Be sure to book early to avoid disappointment. See you there! 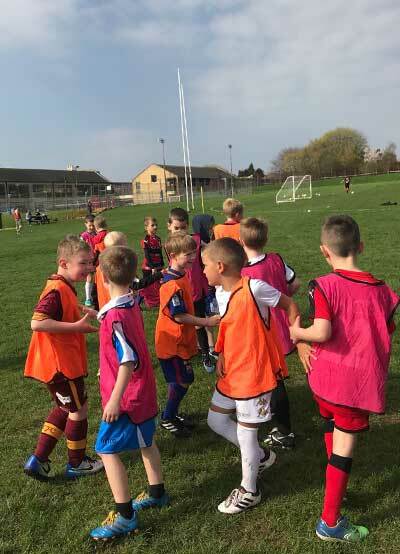 Dates for our January 2019 New Year Soccer Schools are now available. Please see our New Year Soccer Schools page for details. Be sure to book early to avoid disappointment. See you there! 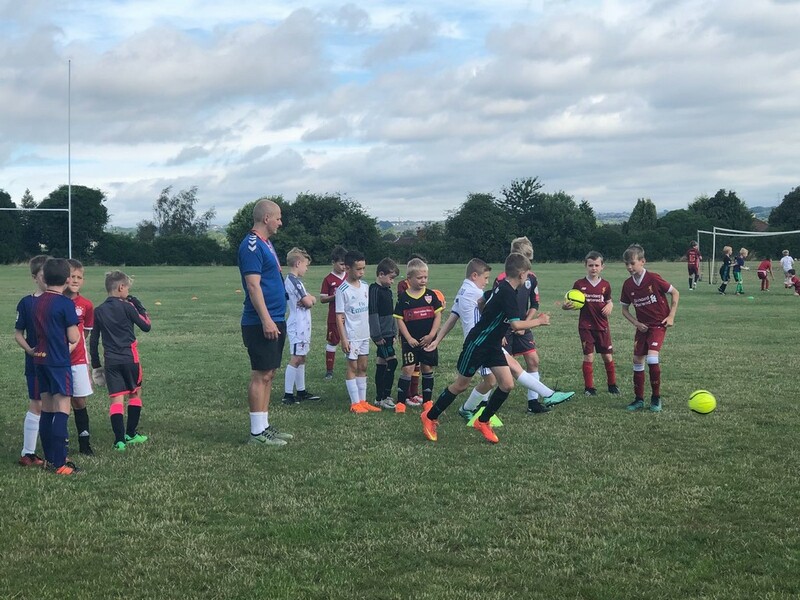 Dates for our October 2018 Half Term Soccer Schools are now available. Please see our Half Term Soccer Schools page for details. See you there!